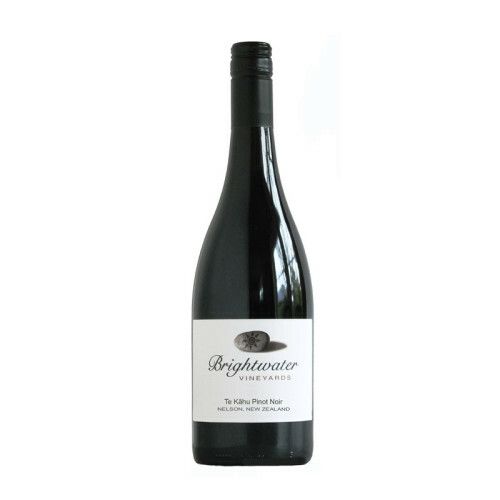 With free delivery throughout New Zealand, it's easy to order direct from our Cellar Door. We'll ship any combination of mixed full or half cases, and you can pay securely using a credit card with our payment partner Paypal.com, or pay us via Internet Banking. Choose at checkout. International orders are very welcome, and we have competitive shipping rates to Australia, UK, most countries in Europe, North America and Asia. Our online ordering system uses Paypal.com to securely process payment via credit or debit card. You don't need a paypal account to pay. Alternatively, you can pay via your own Internet Banking, and transfer funds to our account. When funds clear, we will ship your order. You can always place an order by phone if you prefer. 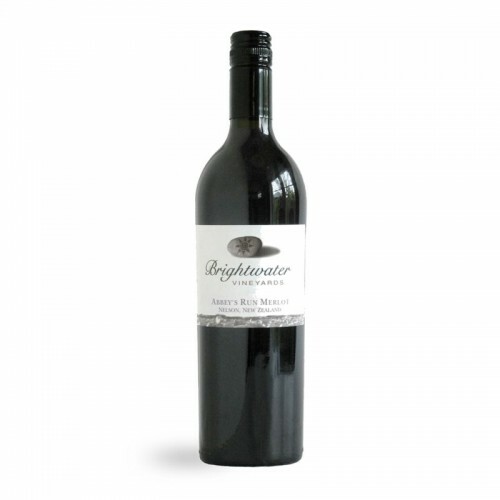 Call our cellar door on 03 533 1066 (international callers: +64 3 533 1066). For your own security, please do not email us your credit card details. All prices shown in NZ$ & inclusive of GST. 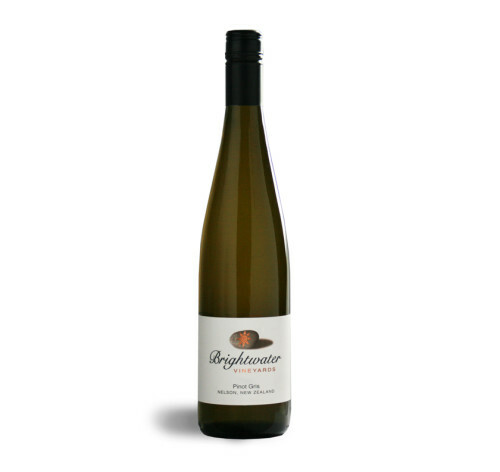 We will ship half cases (six bottles), full cases (12 bottles) in any combination. 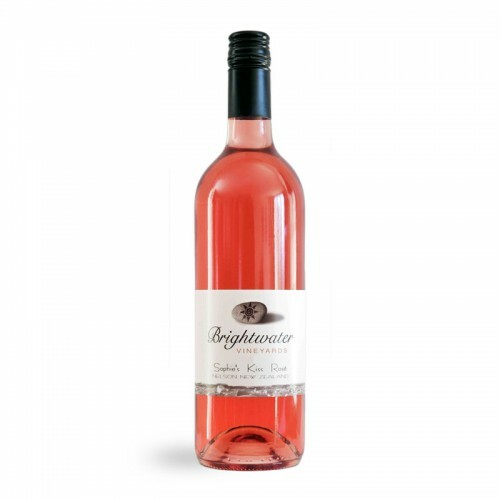 Our minimum order quantity is six bottles. 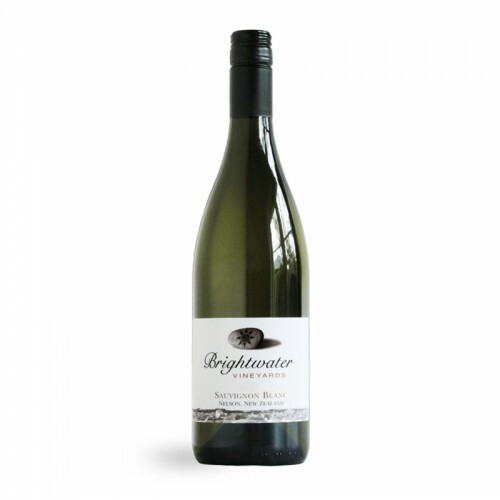 We will ship to mainland New Zealand addresses free of charge. If you live in a particularly remote area, or on an outlying island, please check with us first, as we may not be able to ship for free. Give us a call on 03 533 1066. We ship to most European countries, Australia, North America, Hong-Kong, Japan and Mainland China. We calculate your shipping at checkout. If your country is not available, we can possibly still help. 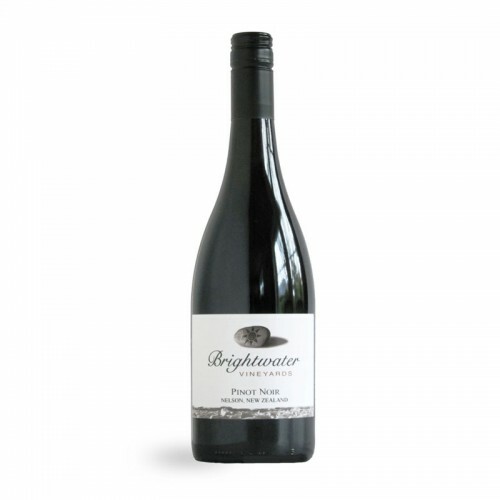 Please email us at wine@brightwaterwine.co.nz and we'll do our best to meet your needs. 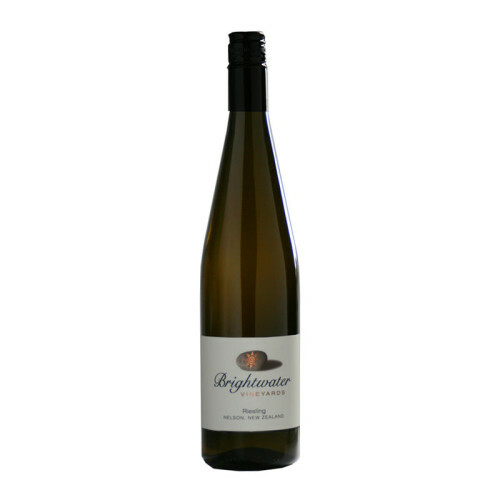 If you happen to be visiting from Australia, we have special rates available at our Cellar Door. 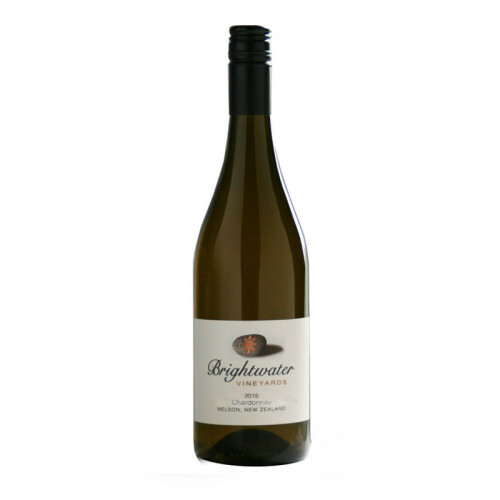 Please email us at wine@brightwaterwine.co.nz or give us a call on 03 533 1066 for details. 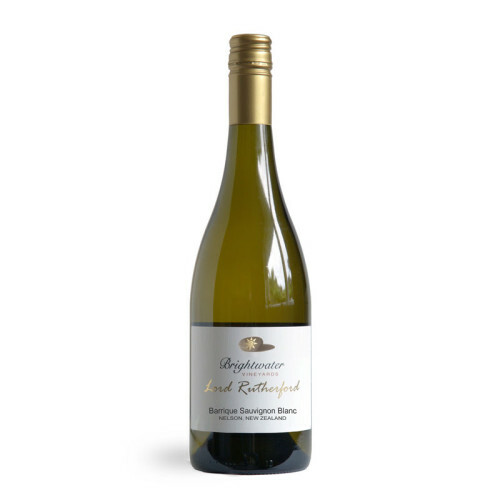 View Cart “2017 Nelson Riesling” has been added to your cart.